I write on behalf of the Committee on Academic Freedom of the Middle East Studies Association (MESA) of North America in strong protest of the current investigation and informal suspension without pay of Dr. Mona Prince by officials at your university. We believe that this investigation is unwarranted by the facts of the case and badly undermines the principles of academic freedom. We are troubled, in addition, by evidence that the mistreatment of Dr. Prince by the university is politically motivated. As might be guessed from the fuzzy nature of the charges, the precipitating incident appears to have been a simple misunderstanding by the student of Dr. Prince’s points or at most a disagreement between the two of them. Dr. Prince’s April 16 appearance on Mona al-Shazli’s television program, “Gumla Mufida,” was instructive in this respect. When the student called in to the program to voice her grievances, she could not offer any examples of wrongdoing on Dr. Prince’s part. It was clear that the student had been offended by certain turns of phrase in readings that Dr. Prince had assigned about sexual harassment in Egypt and by Dr. Prince’s opinions about sectarian discord in the country. But that was all. It seems to us, indeed, that Dr. Prince acted precisely as a professor should, particularly in a discussion section of a course designed to teach critical thinking skills. She encouraged her students to tackle matters that, while sensitive and unpleasant, are among the most pressing socio-political issues in contemporary Egypt. We understand that several of Dr. Prince’s students oppose the complaint against her but are too intimidated by the atmosphere on campus to speak out on her behalf. We are quite disturbed, therefore, that the university has opened an investigation at all. The mere fact that the university deems this innocuous incident worthy of inquiry could exercise a chilling effect upon academic freedom. Must every professor worry that, if a student is displeased by what s/he teaches, s/he will be subjected to questioning by administrators and suspended from his job? We urge you to drop the investigation of Dr. Prince immediately. 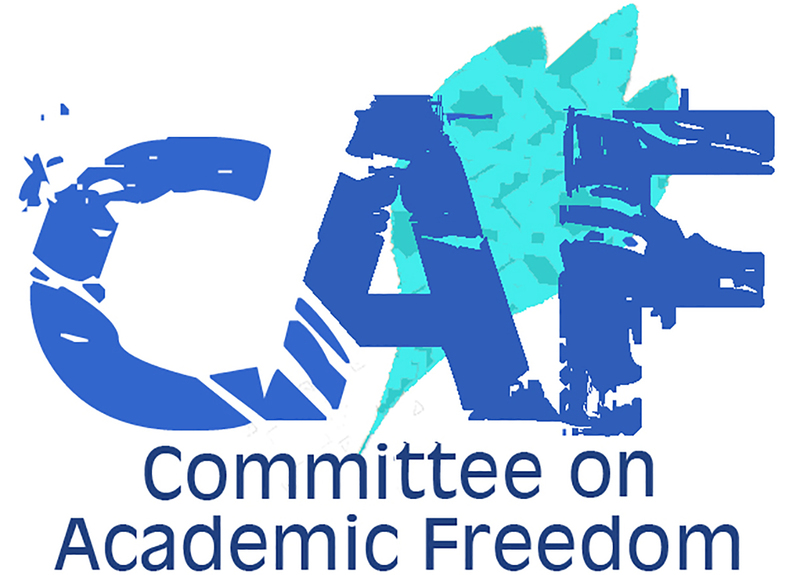 We echo the words of our Egyptian colleagues who have been quoted in the press decrying the inquiry as a threat to academic freedom and freedom of expression in all of Egypt. We hope that you will welcome Dr. Prince back to her job at Suez University, recompense her back pay and take all necessary steps to protect her from anyone who would harm her. We appeal to you, finally, to affirm publicly that the principle of academic freedom will be upheld at Suez University in the future.